One of the nicest things about birdwatching, the fastest growing outdoor sport in the U.S. is that it is accessible. Only gardening might be more popular, but the activities go hand in hand. No matter one’s physical condition or economic status, bird watching is easy and almost everyone has access to a yard with birds. You can encourage birds to visit and even nest by providing food and/or shelter and then watch them from the comfort of your window or front door. Nearly two billion dollars a year are spent on birdhouses, birdfeeders, wild bird food, and related items. Feeding birds is both good for the birds and the soul, so get out of your computer chair, get out from behind your desk, go beyond the office door, and get involved! 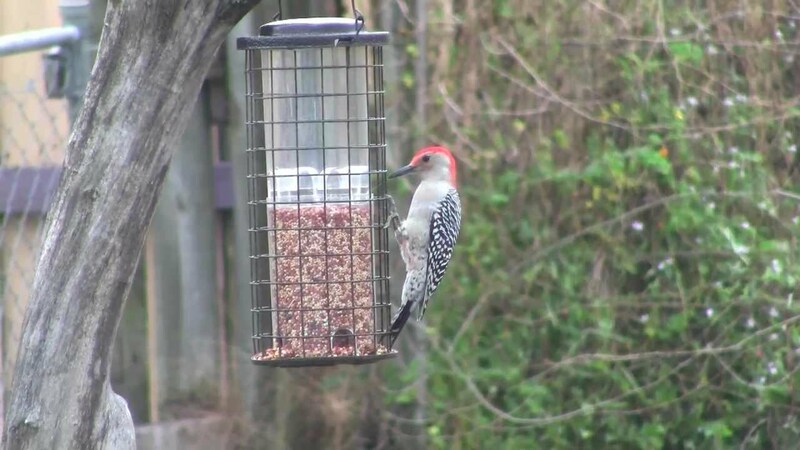 See the National Bird Feeding Society and Backyard Birding for more information. You can plant a bird friendly landscape with the right plants. You can access the National Audubon Society’s Native Plant Database to make the right choices. Having bird houses and feeders are nice additions, but planting vegetation that will attract birds because it provides them protection and food is ideal. See the links below for ideas. Watch the changes in your yard as your landscape changes. As trees and shrubs get bigger and denser and provide more food and habitat for birds, the collection of birds using your yard to feed or breed changes. Each different collection of birds, whether you measure it by time or place, is called the “avifauna” – all the birds that inhabit a particular place at a particular time. And what is most pleasing about your backyard avifauna is that it continues to change with the seasons. Almost every week or two you will find new birds arriving while you discover that others have left. Keep a list and you will be amazed at the changes. 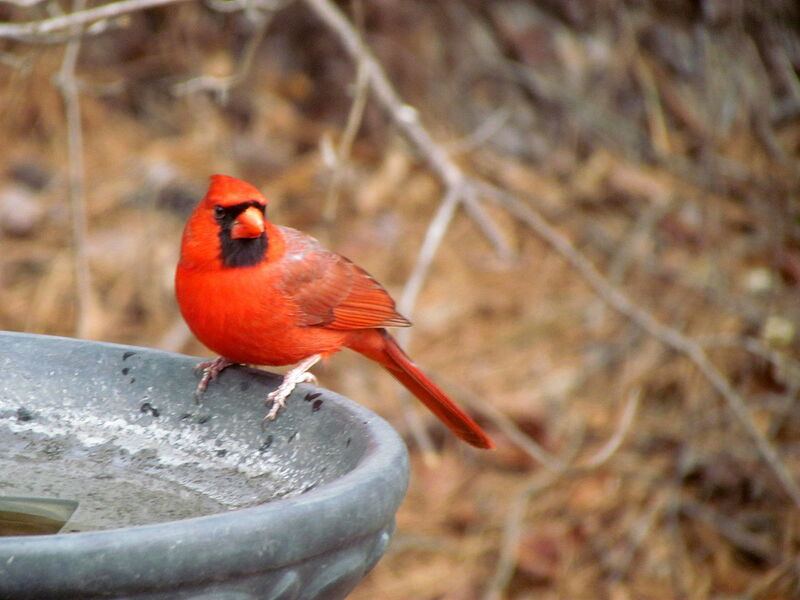 Most Common Backyard Birds in the U.S.